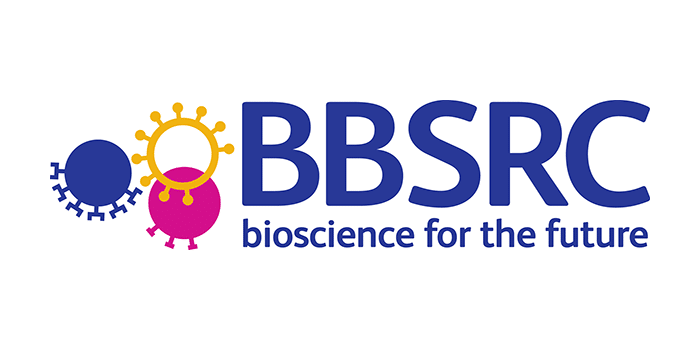 Two regenerative medicine researchers have been recognised for their collaborative research efforts, receiving Special Merit Prizes from the UK Regenerative Medicine Platform (UKRMP). 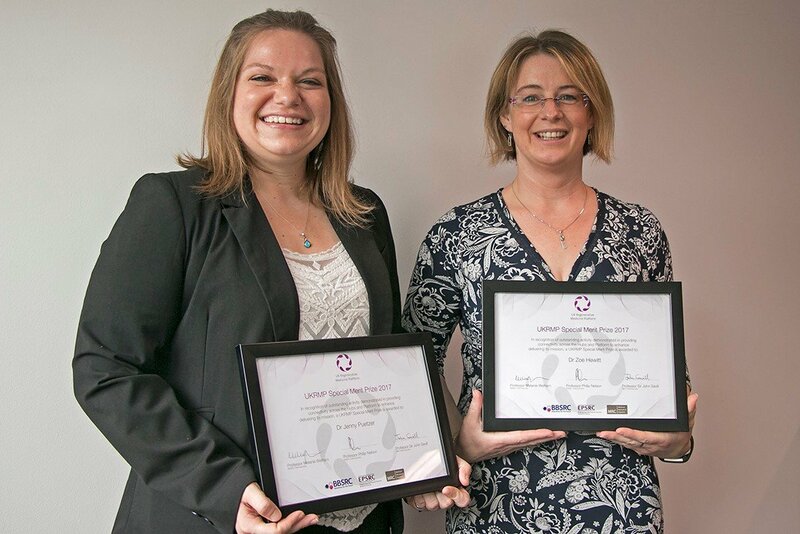 Dr Zoe Hewitt and Dr Jenny Puetzer received the awards for promoting interdisciplinary team science across the regenerative medicine community, key to the ethos of the UKRMP. The awards recognise their proactive and creative research leadership, making the most of developing and implementing new methods and opportunities. The prizes showcase some of the innovative research and approaches making the UK a world leader in the field of regenerative medicine. Regenerative medicine is a branch of science that aims to repair or replace damaged and diseased human cells and tissues. The UKRMP aims to address translational challenges of the field by bringing together academic expertise, innovation and knowledge with commercial and clinical end-users. The Platform is made up of five interdisciplinary and complementary research Hubs, spread across the UK. These Hubs are generating new tools, protocols and resources that can be used by other UK research groups across academia and industry. 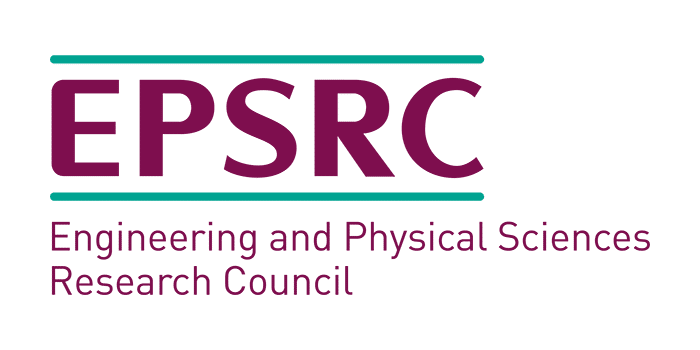 Dr Zoe Hewitt of the University of Sheffield is the Project Manager at the Pluripotent Stem Cell Platform Hub. Zoe has led joint working with other Hubs to ensure that stem cell research informs safety decisions of advanced therapies for patients. She has organised international collaboration activities and a joint conference with the British Society for Gene and Cell Therapy. 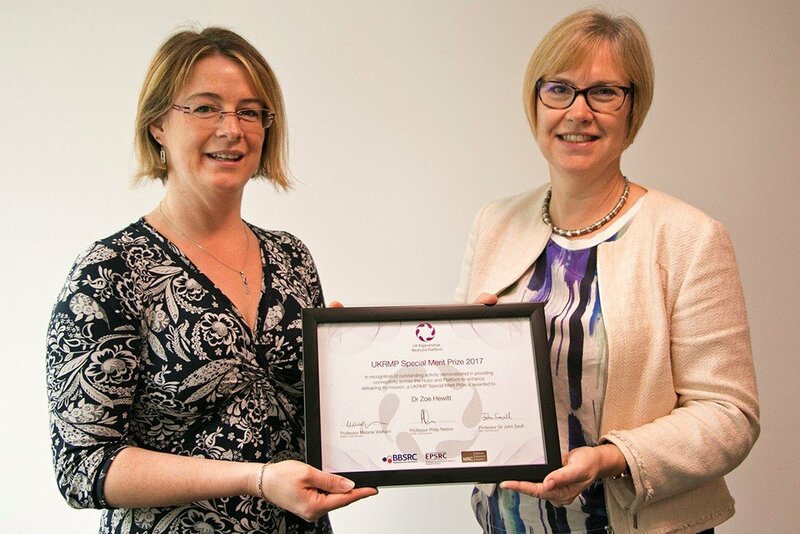 Dr Zoe Hewitt receives her UKRMP Special Merit Prize from Professor Melanie Welham, Chief Executive of BBSRC. Dr Jenny Puetzer is a post-doc at Imperial College London and a member of the Acellular Technologies Hub. Jenny has led the design and promotion of innovative new materials for future use in the clinic. These include specialised materials designed to drive stem cells to repair and replace cartilage, bone, and tissue damaged in eye injuries. The materials have been adopted by Hub users across the Platform thanks to her guidance. 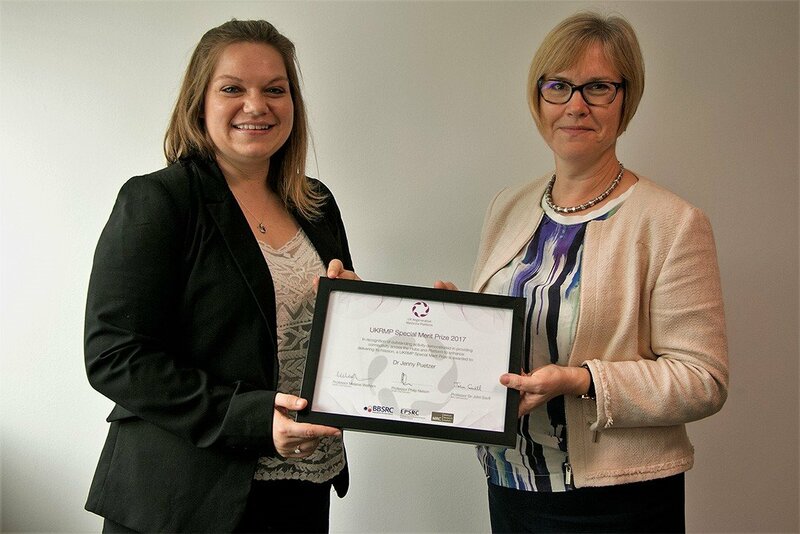 Dr Jenny Puetzer receives her UKRMP Special Merit Prize from Professor Melanie Welham. The UKRMP Hubs draw together world-class scientists working in UK regenerative medicine research and partners with other organisations to share knowledge and resources. 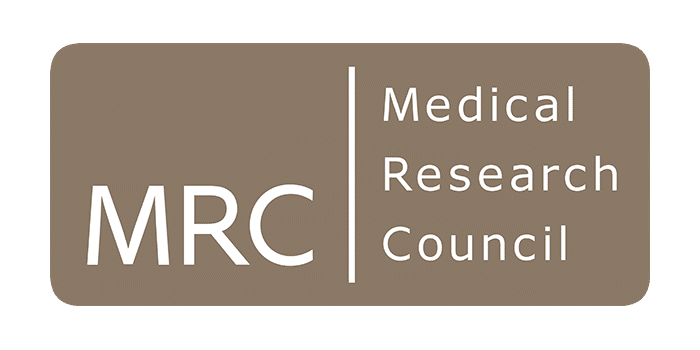 The UKRMP is a £25m initiative, established in 2013 by BBSRC, Engineering and Physical Sciences Research Council (EPSRC) and the Medical Research Council (MRC), to address the key translational challenges of regenerative medicine.